"A crash course in the emerging field of carnivalesque realpolitik, both elegant and incendiary." 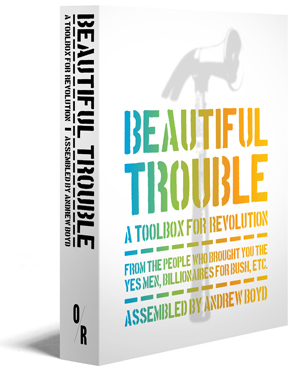 "The time-honed tradition of politicized mischief is back — and author Andrew Boyd is leading the way with his new book Beautiful Trouble: A Toolbox for Revolution, a how-to manual for effective, socially targeted pranks that he says can be more effective than demonstrations and rallies." Banksy, the Yes Men, Gandhi, Starhawk: the accumulated wisdom of decades of creative protest is now in the hands of the next generation of change-makers, thanks to Beautiful Trouble. 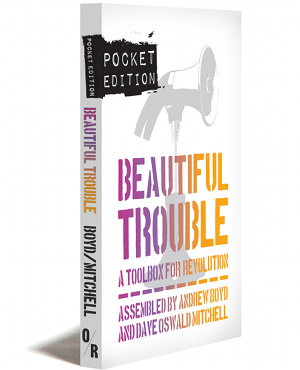 Sophisticated enough for veteran activists, accessible enough for newbies, this compact pocket edition of the bestselling Beautiful Trouble is a book that’s both handy and inexpensive. 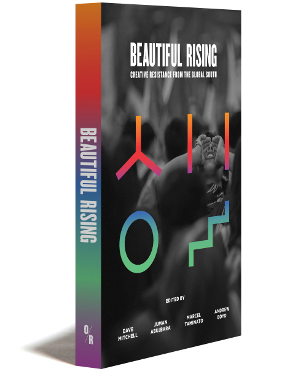 Showcasing the synergies between artistic imagination and shrewd political strategy, this generously illustrated volume can easily be slipped into your pocket as you head out to the streets. This is for everyone who longs for a more beautiful, more just, more livable world – and wants to know how to get there. 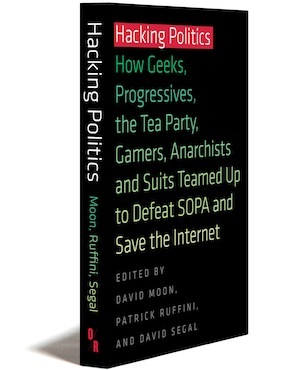 Includes a new introduction by the editors. Andrew Boyd is an author, humorist and twenty-five-year veteran of creative campaigns for social change. He led the decade-long satirical media campaign “Billionaires for Bush.” He co-founded Agit-Pop Communications, an award-winning “subvertising” agency, and the netroots movement The Other 98%. He’s the author of three books: Daily Afflictions, Life’s Little Deconstruction Book and the creative action manual The Activist Cookbook. You can find him at andrewboyd.com. Dave Oswald Mitchell is a writer, editor and researcher. He edited the Canadian activist publication Briarpatch Magazine from 2005 to 2010, and his writing has been published in Rabble, Reality Sandwich, Rolling Thunder and Upping the Anti.